Hi @bidesign, please make sure to include a short description along with your entry :) Tell us about your idea, thought process or inspiration! It is written in the post. GREETINGS, A QUESTION: WHERE ARE THE PUBLICATION OF THE RESULTS OF THE COMPETITIONS OF LAST WEEKS PUBLISHED? Hi @theonlyway, thanks for your enthusiasm! Unlike other places in the world, in Venezuela, temperature is recorded between 22 ºC and 27 ºC, something warm and a watermelon is the ideal fruit to fight it. Politically, economically and socially it is also hot and while we wait to see what happens, I paint fruits in watercolor. Inspired by the design of this geometrical cryptocurrency I focus on doing this work. Made with my trusty Pyxel Edit and is placed just under the sign on the SteemMoon forever more. Thanks SndBox! You've been amazing! I have had a funny idea to to draw a paper banknote of some crypto currency. 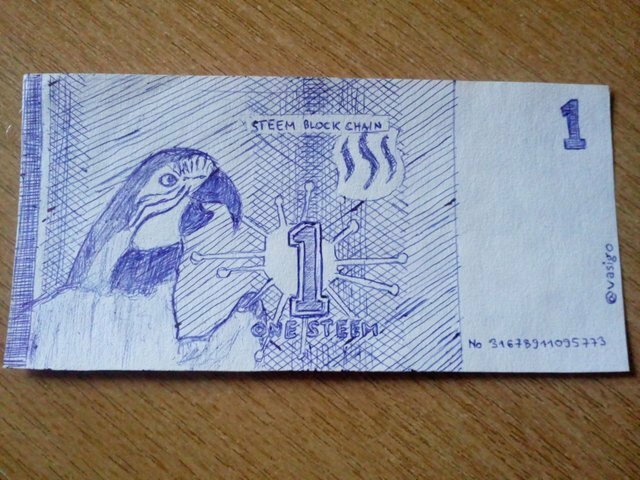 So, I draw a 1 steem banknote. 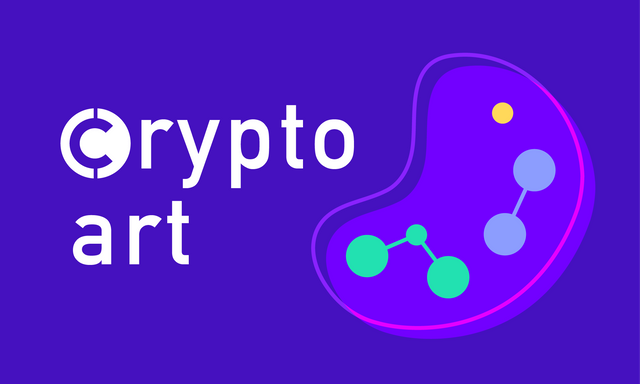 Congratulations @vasigo for winning THIRD place in this #cryptoart contest!! 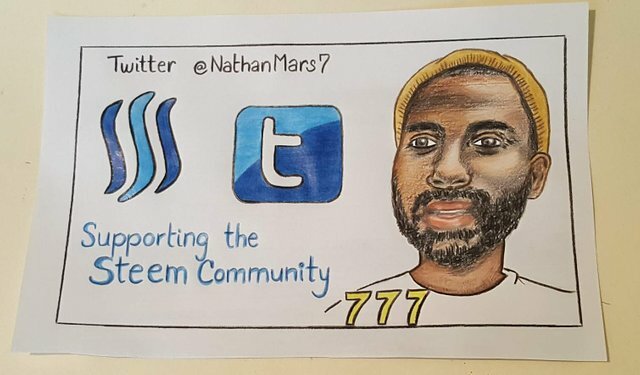 Congratulations @ran.koree for winning SECOND place in this #cryptoart contest!! 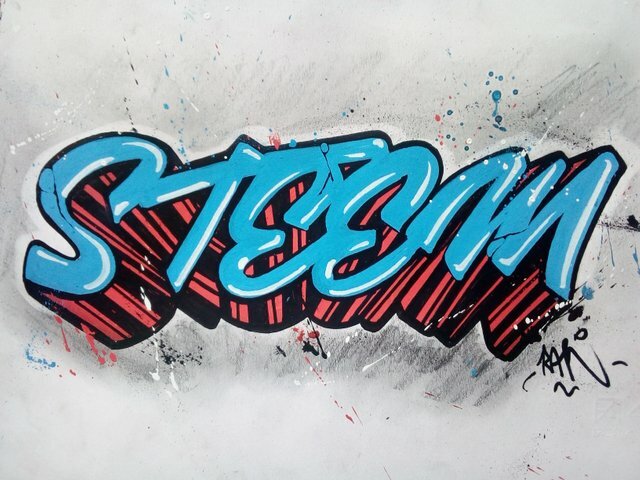 Your UA account score is currently 6.651 which ranks you at #132 across all Steem accounts. In our last Algorithmic Curation Round, consisting of 192 contributions, your post is ranked at #33.